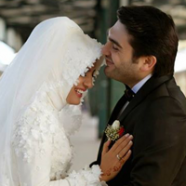 Love, affection and mercy are all positive attributes that Allah has asked us to portray in our married lives. Allah has strictly asked us to avoid negativity in our lives and when negativity takes the form of negative assumptions it could be a grave sin. The Holy Prophet (PBUH) has said in a tradition of his that “Marriage completes half your faith”.